May 2017 will be an eventful time at the monastery. 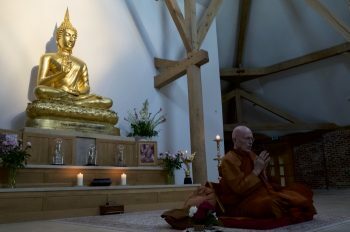 Our founding teacher, Luang Por Sumedho, will be in residence and a schedule of public and other events is in preparation to coincide with his visit. 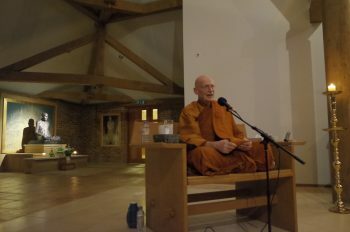 From May 5 to 28, we anticipate being joined by monastic and lay guests from all over the world.